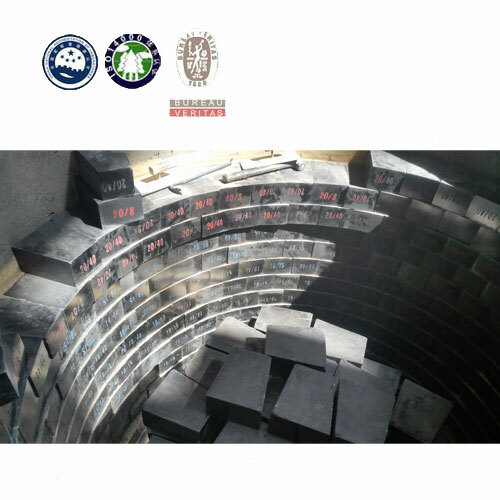 Changxing Refractory's magnesia carbon brick is made for different kinds ladle. 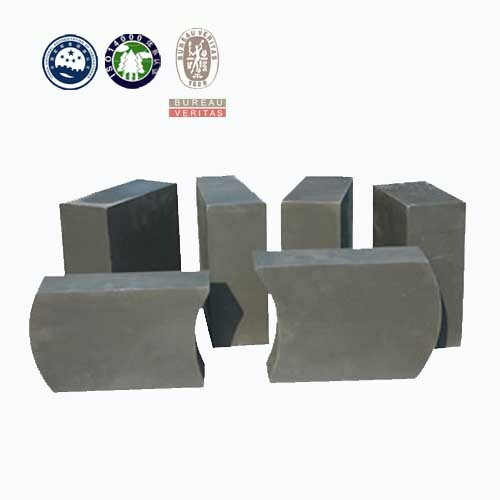 According to different departments, such as slag line, free board, and furnace hearth, and we offer different kind magnesia carbon brick. 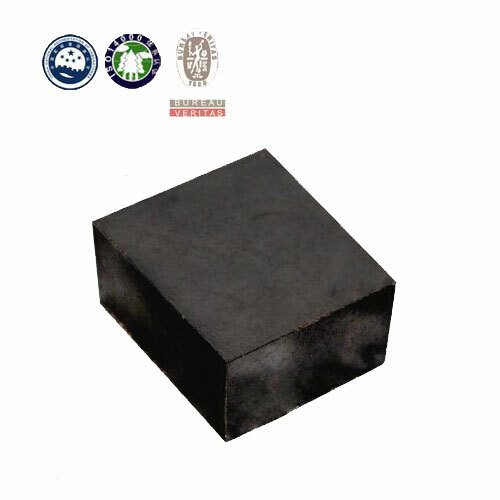 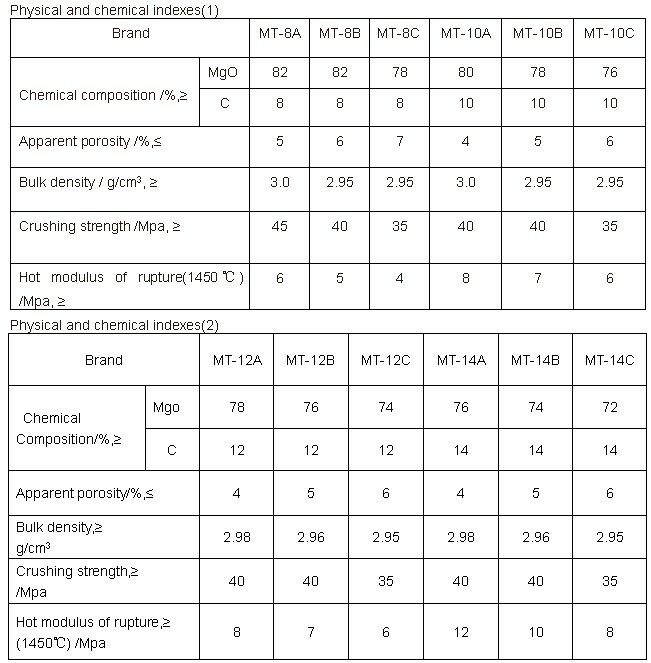 Changxing magnesia-carbon brick is made from more than 98% electrically fused magnesite, high purity graphite and metallic antioxidants as needed. 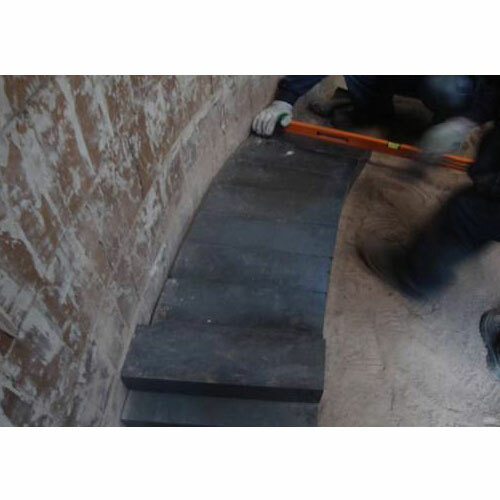 Changxing Refractory will design you a well-balanced lining, providing optimal performance at the lowest possible cost.